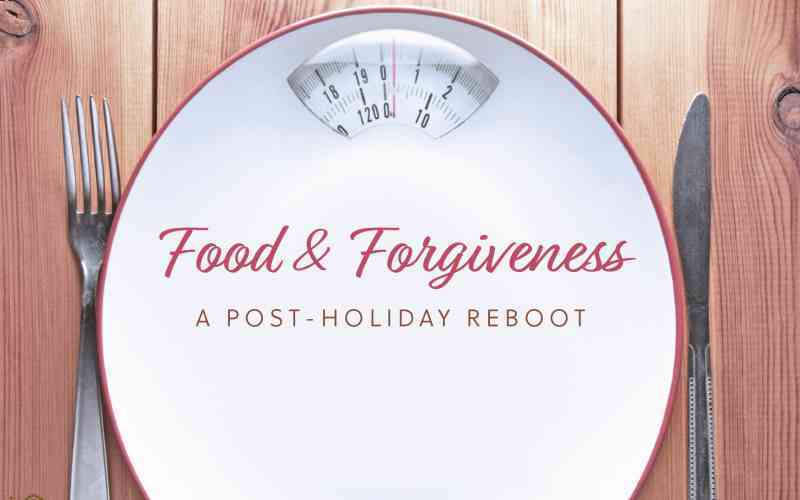 Were your holiday indulgences at odds with your New Year’s resolutions? Nutritionist Carol Sweeney presents a fresh perspective on health, food, nutrition, and lifestyle for 2019. Carol, a Registered Dietitian and Licensed Nutritionist with Bayada Health, is an engaging speaker known for her skill at sorting through the sometimes-conflicting information we hear about eating healthily and offering simple, actionable advice. To RSVP, fill out the form below or Call 610-640-4000. Bring a friend.